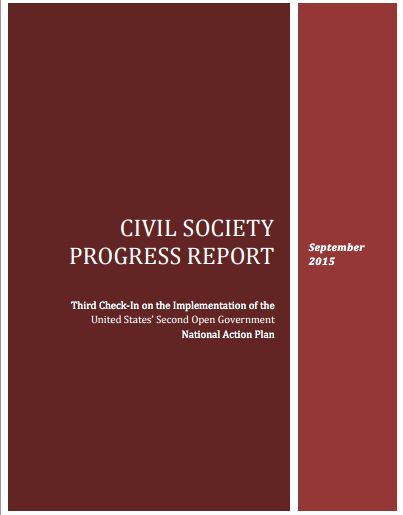 This week OpenTheGovernment.org released a progress report – with the contribution of the National Security Archive and 15 other civil society organizations – on the Obama Administration’s Open Government Partnership transparency commitments. The report finds that overall the Administration has failed to take advantage of the OGP platform and capitalize on transparency initiatives, noting that, “certain areas of secrecy continue to cast a dark shadow over the entire OGP process.” Concerning the Administration’s commitment to modernize the FOIA, the report laments that: commitments “have not addressed the root causes of the problems with the FOIA process”; the highly-touted consolidated FOIA portal fell “vastly short” of its potential; and that commitments “have not led to a measurable increase in the speed of disclosures or in the amount of information released, or a reduction in the high use of exemptions, such as b5, to withhold information.” OpenTheGoverment.org argues that in order for the US to meet its transparency benchmarks, the next National Action Plan should ensure that agencies update their FOIA regulations and adopt the key provisions included in model regulations, and include enforcement mechanisms to ensure that guidance on proactive disclosure is implemented. A leaked Army document shows two generals discussing delaying a response to a New York Times FOIA request on concussions at West Point for public affairs reasons. 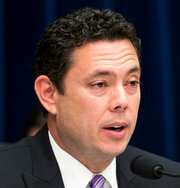 The Times FOIA request sought information on concussions resulting from a mandatory boxing class, and Army surgeon general, Lt. Gen. Patricia D. Horoho, suggested that rather than promptly replying to the request, “trying to get The Wall Street Journal or USA Today to publish an article about a more favorable Army study on concussions.” An Army official who opposed encouraging other publications to run a more favorable story leaked the document to the Times. “After learning of the [leaked] document, the Air Force Academy and West Point quickly released concussion numbers.” The Pentagon’s press secretary is currently looking into the issue, and the Archive will be watching this case develop to see if appropriate disciplinary actions are taken. 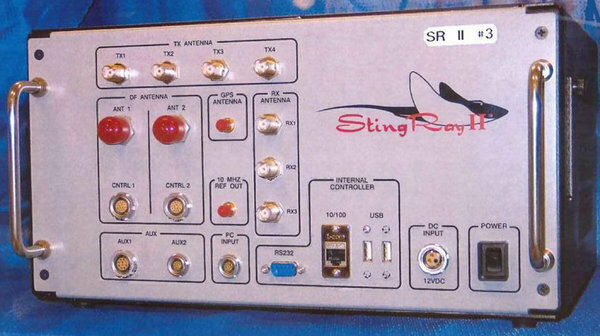 StingRay II device, Uncredited/U.S. Patent and Trademark Office, via Associated Press. Last week a federal judge “heard the first oral arguments in a case challenging the ‘upstream‘ bulk collection of data by the National Security Agency (NSA).” Government attorneys argued that the case – brought by the ACLU and several other prominent organizations – was “speculative” and filed a motion for dismissal. The judge, however, noted that forcing the plaintiffs to show standing in this case is “a very difficult burden,” going on to say that the government was effectively arguing that, “just because you all keep things secret, the constitutionality can’t be questioned”. 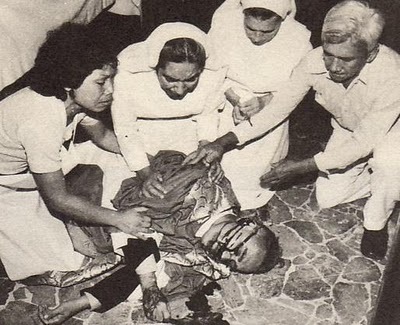 Archbishop Romero minutes after he was shot celebrating mass on March 24, 1980.